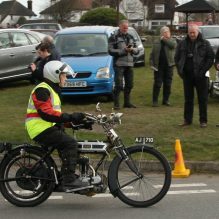 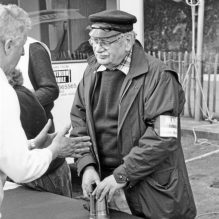 Welcome to the Sunbeam Motor Cycle Club (SMCC) catering for veteran, vintage and post vintage (pre 1940) motorcycle enthusiasts from around the world as well as competition trials riders from both classic and modern classes. 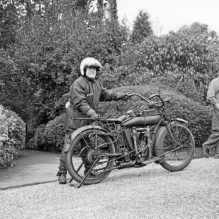 With a continuous history extending back over 90 years the SMCC is one of the oldest motorcycling clubs in Great Britain. 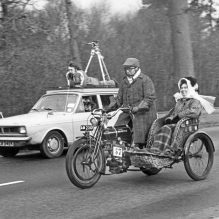 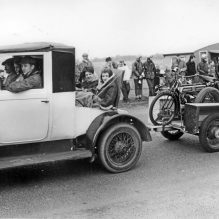 Today the club organises the famous annual Pioneer Run from Epsom Downs to Brighton for motorcycles, tricycles, sidecar outfits and selected quadricycles manufactured before the close of the 1914 season. 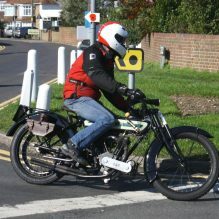 Our many other events include the long established annual Graham Walker Run celebrating the motorcycling life of works racer, IoM TT winner and one time editor of the weekly Motor Cycling magazine, better known to many as the ‘Green Un,’ while long time Motor Cycle columnist and pundit Ixion, aka Canon Basil Davies’ life is also remembered with the Ixion Cavalacade based at Bexhill on Sea where he was the Parish Priest at St Barnabas 1926 – 1940. 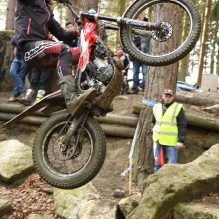 Within the following pages you will find details of our trials events including the Greybeards, Gingerbeards and Gordon Jackson off-road competitions, a good selection of events catering for enthusiasts of the various classes of pre 1940 motorcycles from across the world, plus club nights, the Pioneer Register, the bi-monthly SMCC Club News and the Pinhard Prize. 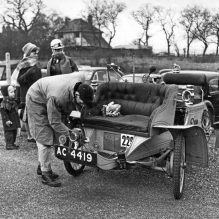 A final clean and fettle for the 1914 Warwick tricar before the start of the 1962 Pioneer Run. 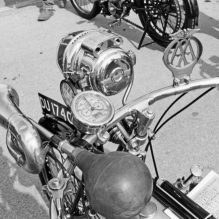 ©2017 Sunbeam Motor Cycle Club Limited.